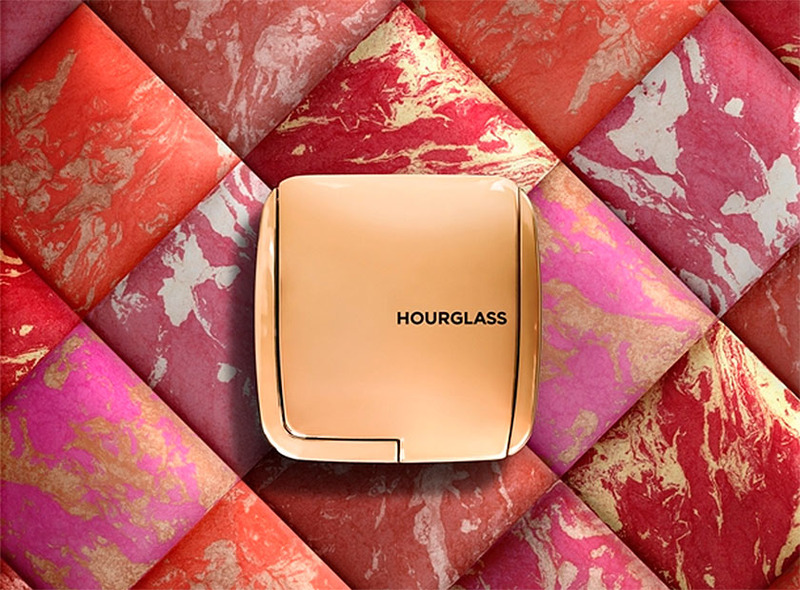 More stunning products for Spring 2014, this time from Hourglass. I am obsessed with their Ambient Lighting Powders, so the new blushers are definitely something I will be investing in. They will be available from the Hourglass website on the 24th of January for $35.00 and we should be able to get them in UK at the beginning of February. I am not sure about the UK price, but they are $10 cheaper than the Ambient Lighting Powders, so they might cost around £30.00 each. There will be 6 gorgeous shades to choose from. Ambient Lighting Blushers are designed to add gorgeous colour to the cheeks with added depth and dimension and pairing them with Ambient Lighting Powders is meant to give the most beautiful finish. I can see them becoming a big hit this Spring and I cannot wait to order at least one of the colours. The formula of Hourglass powders is paraben, talc, fragrance and gluten free and not tested on animals. Perfect! How gorgeous are these? Will you be ordering them, once they are available from Space NK?